Sheet No. 15. 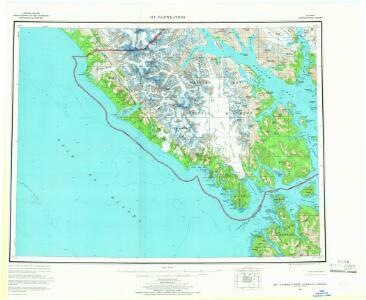 (Cross Sound, Glacier Bay, Muir Bay, Brady Glacier). Sheet No. 16. (Grand Plateau Glacier, Mt. Fairweather, Cape Fairweather, Lituya Bay).